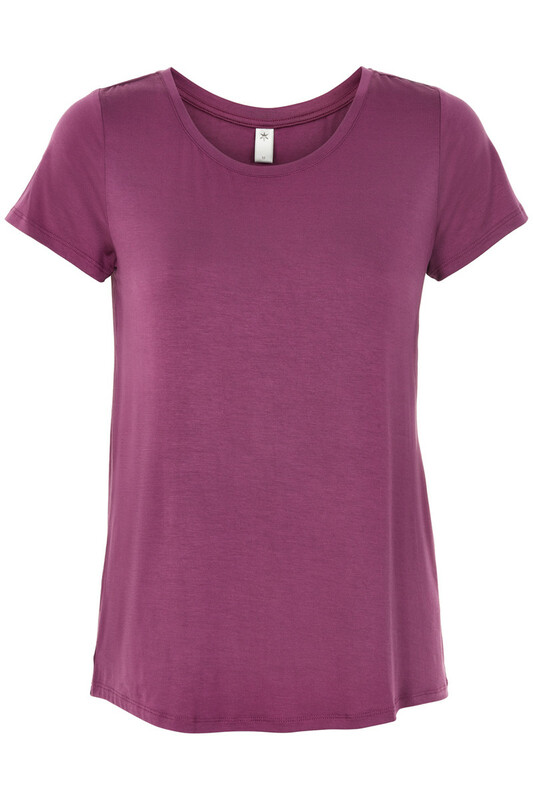 Poppy T-shirt is a delicious basic t-shirt in a beautiful viscose quality. The t-shirt has a loose fit, round neckline and short sleeves. A pretty basic t-shirt that's can be used for long pants as well as shorts and skirts.